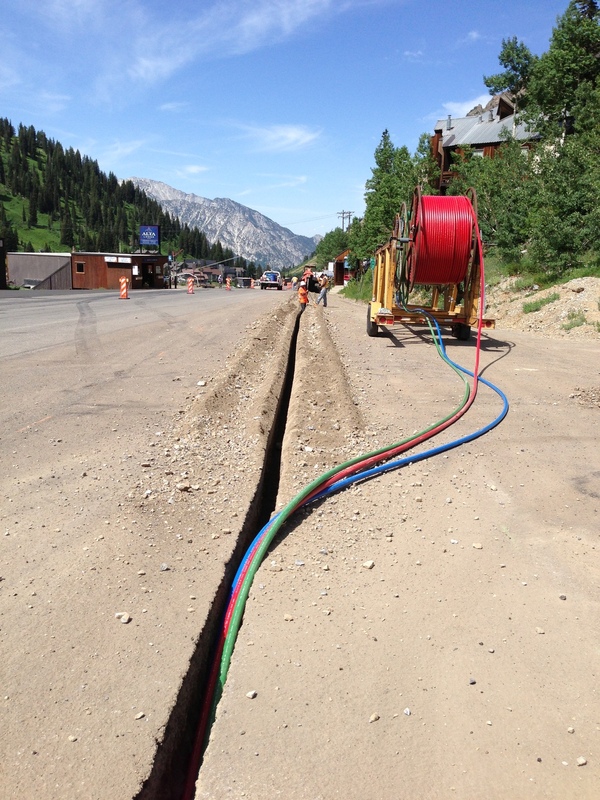 Utah: Little Cottonwood Canyon Construction Update | HP Communications Inc.
Crews are currently trenching and laying conduit. 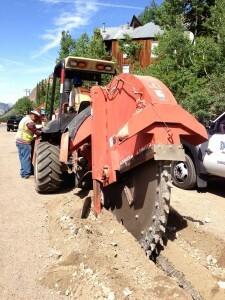 We are near Snowbird and will continue to move down the canyon. Crews are able to trench approximately 1500 feet a day. We plan on trenching the Alta entry and parking lot near Gold Miner’s Daughter this week. We will be working on Snowbird Entry 1, 2, and 4 next week. Expect periodic delays and rolling lane closures from 9 am to 9 pm, Monday – Thursday and 9 am to noon on Fridays. We will have one-way flagging as needed. Crews will be working from 6 am to 9 am but will not impact traffic. Driveways and parking lots will still be accessible during construction.